First of all, please tell us about yourself. Where are you from, what type of upbringing did you have, and where are you educated? 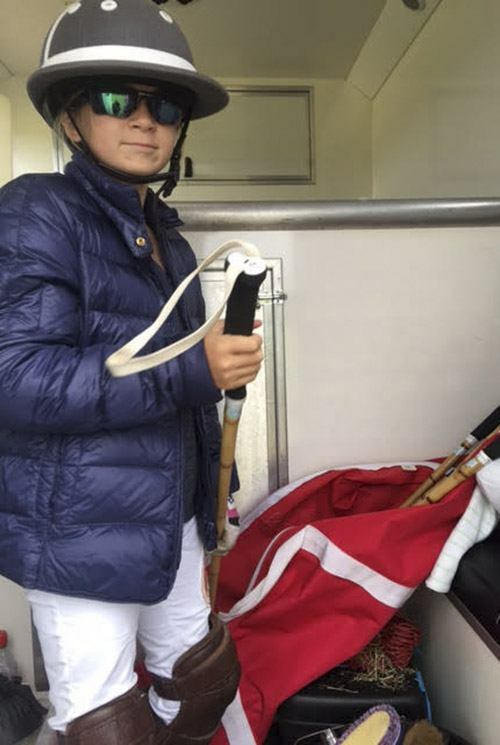 My name is Beanie Bradley, born in West Sussex England 23rd July 2004 and I want to be a professional polo player. I will be 13 years old in July. I’m Sports mad very competitive, I love to compete and my ponies are everything to me. 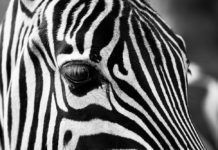 I live on a grassland farm close to Cowdray Park Polo Club. Every spring the lanes are full of ponies being exercised. I live with my Mum and Dad, 3 dogs. 2 cats, chickens & ducks, 2 pigs,1 sheep, 2 horses and my 6 ponies. We are an outdoorsy sporty family. I go to Seaford College School, I am part of their sports development scheme and they support me as a young athlete, we play to our ability and not just to our age. I’m in all the A teams. When I’m up early I ride to school, its a 10 minute trot from my house. Sometimes my folks will surprise me at the end of the day, I come out of school to find my pony waiting for me in the car park. 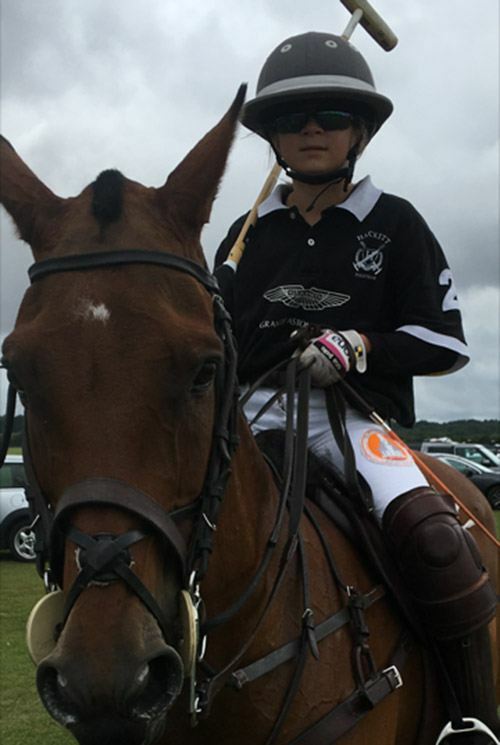 Seaford has been known for having successful Polo teams in the past and we are excited about re-joining the SUPA tournaments again this year. We are debuting for the first time an all girls team in March. Ever since I was 4 years old watching the Olympics for the first time I have dreamt of being a Team GB medalist. Who introduced you to polo? 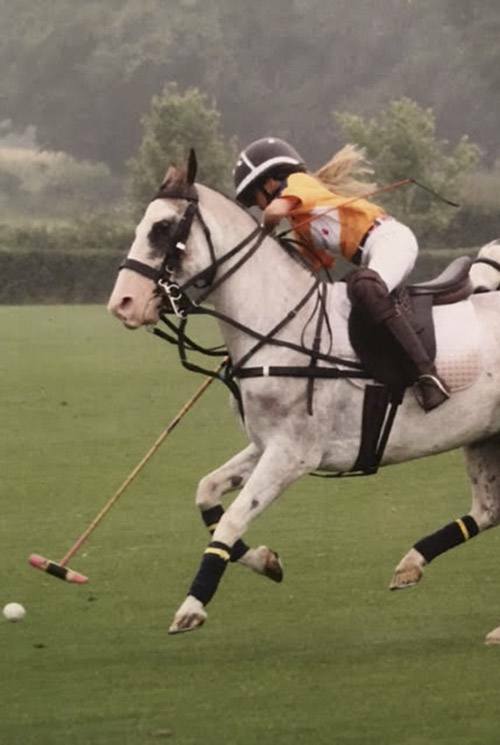 I was 8yrs old my Pony Club Instructor Rachael Wilson suggested I give polo a go. She knew I was on the edge of giving up having been thrown off many many times by Betty my uncooperative Welsh section A. She knew I loved all ball sports especially tennis. Going to the Polo rally was a great move, even though Betty was not that keen to get involved in a mele, she was ok with the stick and neck reining. We started just trotting to the ball it was fantastic. Having a ball to focus on I was in my element and she loved being out of the menage and on the grass and soon we were off cantering everywhere. How many times a week do you train/ where do you train? I keep fit playing a lot of sport at school, I also work on my core strength and I run. I ride five days a week, w/ends competing show jumping or SJ schooling training. On one of my days off my two show jumpers are exercised at the Aqua treadmill, and then we both have one day off together. I also have dressage lessons. After school I have training with my Mother, we get on well as I know she is looking at every detail for me. When the lighter evenings are here I will be hacking my polo ponies, taking my ponies to the Gallops at Coombelands Racing stables and once my hitting cage is built I will be training in there after school as well. When I’m not riding I’m always doing some sport or shooting netball hoops at home after I’ve finished evening stables. I’ve also just started Pilates and I use a balance board. How many horses do you have? Do you ride all of them? Currently, I have three polo ponies, My Mother has a good eye for a pony and all of them are amazing. Individually they have taught me so much. Innes 14.3h 12yrs she is my BAE. A warrior great in defence and quick to turn, she’s fast and always gives me her best. She’s gentle to do & very pretty. Tjana 15h she is well bred 11yrs, my newest pony, she has really nice paces, She is a little bit green. I’m going to work on her schooling to get her to listen to me and relax to my lighter aids & my leg and seat. She is solid, fast but stops for me and will keep her line in the hardest of ride offs, also very pretty. Luna my Pony Club Handley Cross pony 12.2h a pocket rocket, She will do anything for me. Jumps/Hunts but polo is her thing she loves it. We play in club chukkas and I’m sad to be growing up getting taller, she is exactly what I am looking for in my next polo pony. 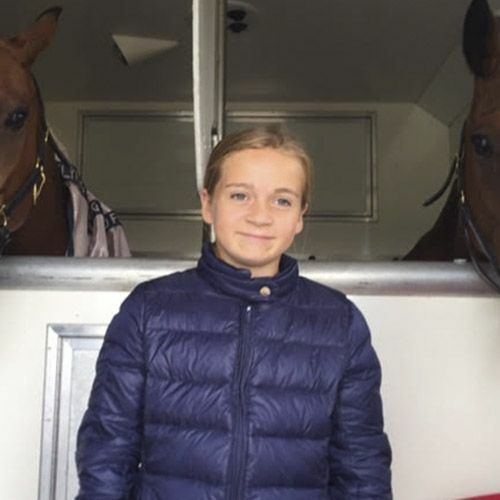 All our horses are at home which keeps Team Bradley very busy. I also have two incredible show jumping ponies. My 138 show jumper just turned 20 yrs she’s still at the top. 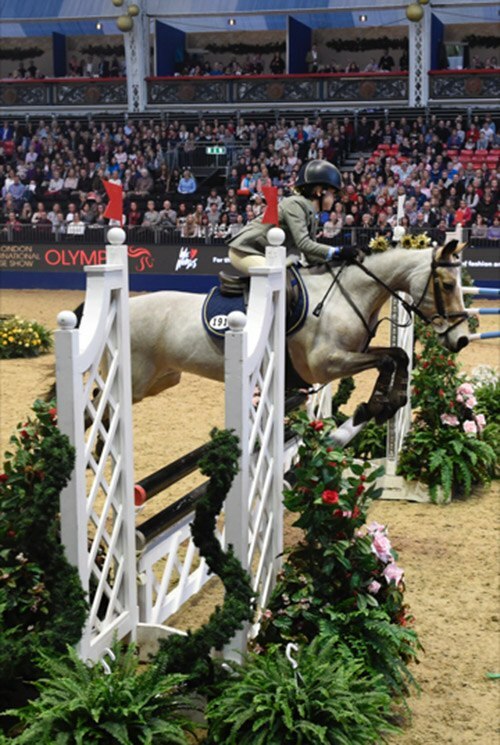 I jumped her at Olympia London International Horse show last December. Preparation is key, warming up cooling down, keeping the training interesting with hacking. I know everything about them when competing, using water buckets so I know how much they have drunk to the droppings in their stables, their feed and supplements are important. I try to keep them as natural as possible. They all get time out in their paddocks. When was women’s polo first introduced to you? at Apes Hill. I was finishing my lesson and a lady player with beautiful long blonde hair, wearing pink elbow pads, carrying pink sticks asked me how did I like the ponies. I remember thinking ‘Wow’ she looked amazing, she told me about Ladies Polo tournaments. “Lots of women play polo seriously, you were really good, a natural”. She fixed it for me to play in a chukka with her. it was great that was it I was hooked! Even today she sends me messages of support. So thank you Linda Williams. I need to get my own pink Elbow pads but I have my pinks sticks. Polo Splice make my sticks to fit my hand grip and in the beginning made them extra light. 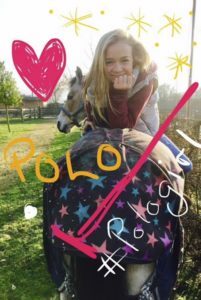 I’ve also got to blame The Fonseca Family, Papa Hugo & of course Rosie at Hurtwood Academy she is so passionate about children’s Polo. They have seen something in me and have given me so much support. I rode her legend of a pony ‘Minnie Mouse’ in the PC Championships 2016. Do you prefer to play women’s polo or mixed polo? I enjoy watching ladies polo and how they play tactically together, there does seem to be a difference, perhaps a more free running game. Not as fast or erratic as the mens sometimes. I haven’t yet experienced playing in a ladies tournament. I will be in Barbados in April and will have my hat and boots ready just in case a handy -2. is needed. Many women say there is a lack of respect from men during the mixed practice/tournament. What advice do you have for them? Players I know treat me the same. What I have experienced is that people expect my male peers to be better than me, so automatically they get a preference. Recently I was hoping to be chosen by the HPA to train in SA. They considered taking me but felt it would be too difficult to take just one girl in a group of 12 boys. I was going to miss out on a brilliant opportunity to train for 9 days with some of my team mates. I was gutted! “I may be a girl but I’ve got the balls for polo” and “If my name was Ben it would be different!”. I was overwhelmed to received loads of Likes and messages from female players and supporters of ladies polo. I learnt that Ladies polo is a global family of hard working supportive horsewomen, passionate about their polo, telling me to stick at it, you’ve just got to work harder. The brilliant Hazel Jackson (England Ladies) was so kind and sent me messages of support. It all turned out positive for me in the end. I was offered a place, but only two days before departure, as my friend, who was going had broken his arm. 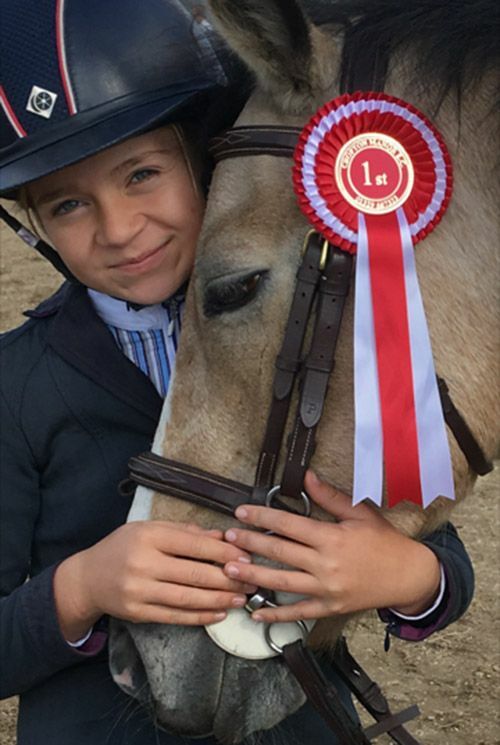 It was too short notice, as I had committed to a show jumping competition for school. 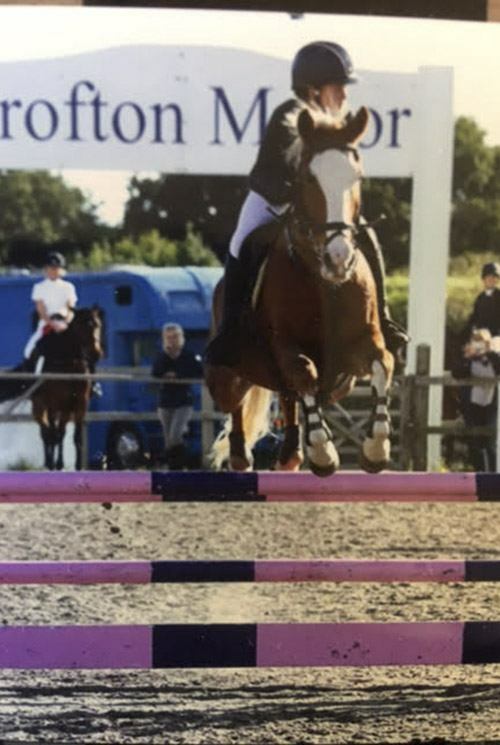 I went on to win & qualified to jump for my county West Sussex at the National NSEA Champs in 90cm &1m classes in April. If more girls have the confidence with their ability to take their polo further, all being equal we will get the chance to train next winter in SA. Getting to actually play with and train along with the boys is what we need. I do want to thank the HPA for considering me in the first place. 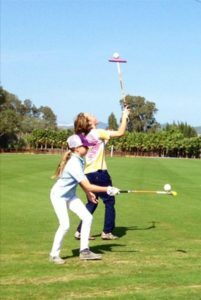 I am determined to work hard and Im ready to demonstrate I will make the most of every opportunity to promote polo for girls and young kids. What would you like to change in women’s polo? 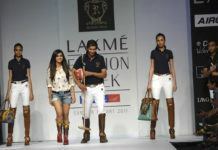 What more do you want to see in women’s polo? 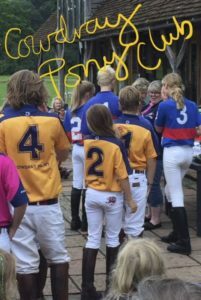 If I had to change one thing in Womens polo it would be that each tournament needs to have a team with a -2 hcap 13year old girl playing, ME. Finding a decent pair of whites that fit. I would design them with a nice silk seat liner to avoid them sometimes sticking to you. What are your favourite tournaments and do you have a favourite polo memory or story? 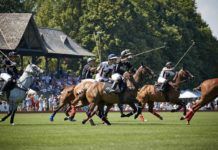 My favourite tournament other than The Pony Club National Champs is without doubt the Jaeger-LeCoultre Gold Cup – Semi Finals Day. The tension is so exciting, who’s going to make the finals. The British Ladies Open. I would love to play in that! Often my Dad will collect me early from school and we will drive round to watch some of the weekday afternoon games at Amersham grounds at Cowdray. 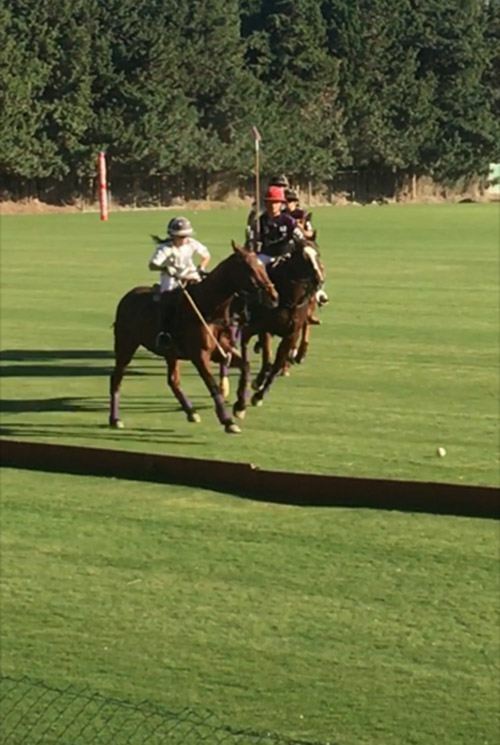 Polo and pizza, Its fab to leave school and 5 minutes later be watching Cambiaso or Facundo play and see their ponies. I love to surf and my Auntie & Uncle took me to Cornwall for my birthday to Watergate Bay for the Beach polo that was fun memories. Do you have a sponsor? Who supports you? What polo brand do you represent? I’m hoping to be sponsored? Im currently designing my own riding leisure wear for girls, technical for performance I would love to team up with a company like bogner.com Blugirl Burberry or Brogini I’m available? 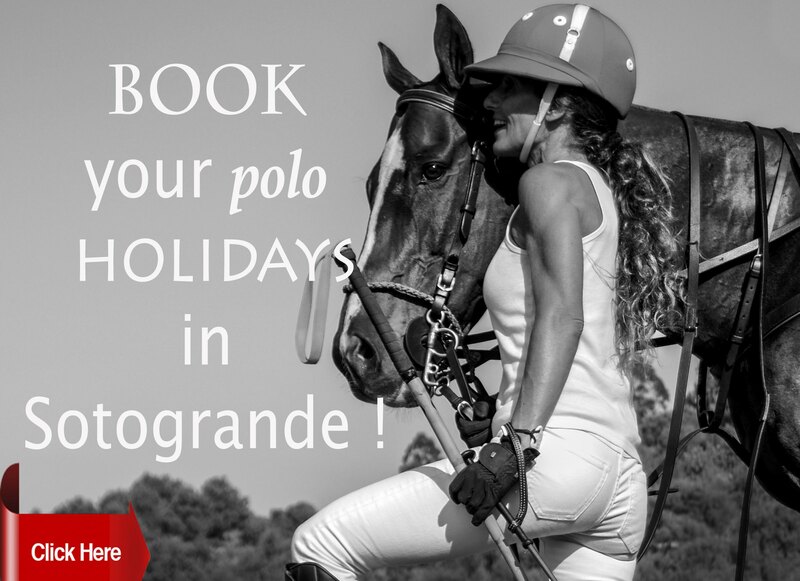 Do you have a rest from polo? What do you do? Your favourite holiday destination? What do you like doing when you are not playing? Do you have any hobbies? In the winter I have a rest from polo. I continue riding with my show jumping ponies but don’t really compete much over Januauary & February. I play Hockey then for my school and for Chichester and Sussex County. I concentrate on my riding generally with training and competing for Show Jumping & arena eventing. I enjoy netball, football and play tennis. Favourite holiday destinations anywhere I get a chance to play polo & tennis. We also love to ski as a family. My heart is in Africa, I have been supporting fundraising for save the rhino.org since I was 6 yrs. Botswana is our favourite place. It would be awesome to play polo on the Makgadighadi Pans with Meerkats watching. Check out @ridebotswana, great people to ride with in Botswana. What do you want to achieve in polo in the future? 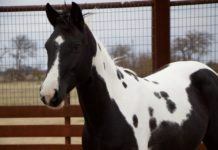 I would like to achieve recognition for my Equestrian skills and horsemanship. All my personal goals and dreams come after that. 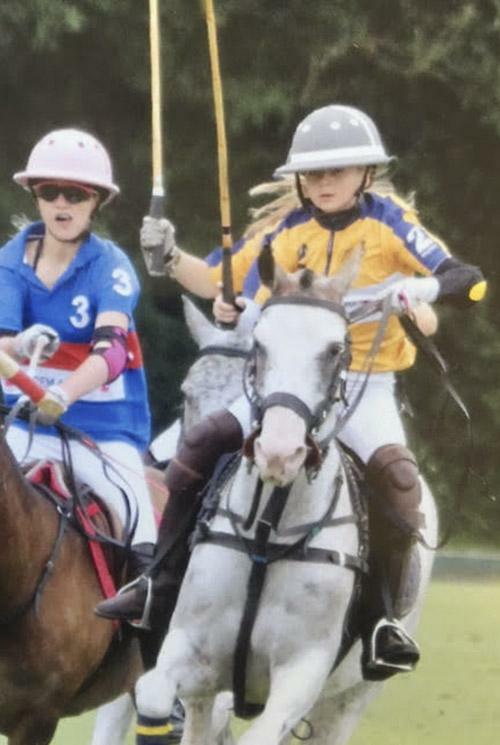 To see my name ‘Beanie Bradley’ promoting British Polo on and of the field and if I can inspire other young girls just like me to start playing that would be awesome. To lift the Gold Cup ‘as the home grown local girl who grew up watching polo at Cowdray’ would be something. 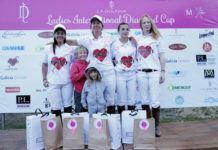 What women polo player you admire and why? For me Hazel Jackson she is a great role model for young Polo players. I hope to play with her one day. She’s the total package & her game is just getting better & better. Claire Brougham, I had the best master class with her, she is very powerful for her size having come from an eventing background I admire her horsemanship. How do you envision the continuing growth of women’s polo over the next few years? 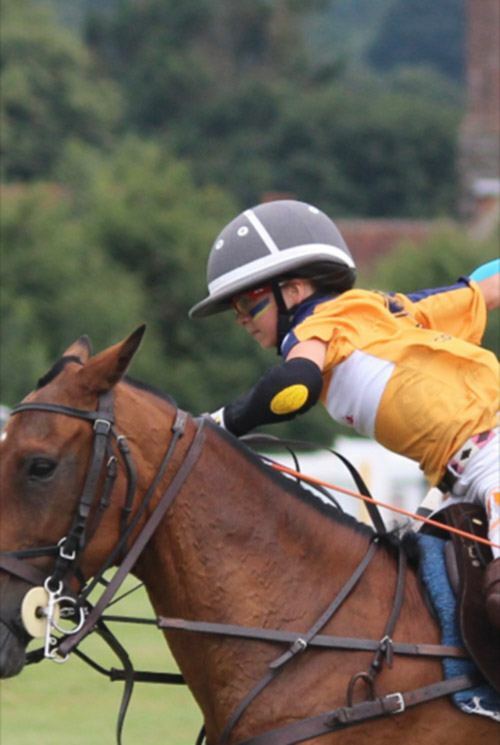 Youth tournaments help the development and sponsorship supporting Pony Club Polo. * I really hope Polo is brought back to the Olympics for 2024 and Im a part of it! Thats my Dream.